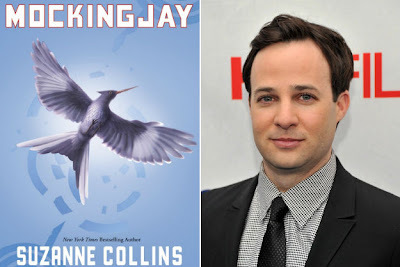 According to The Hollywood Reporter, award-winning writer Danny Strong has now finished writing the script for the film adaptation of Suzanne Collin's Mockingjay (Part 1), the conclusion of the best-selling The Hunger Games trilogy, and is now starting to work on part 2. Lionsgate has exercised its option for Danny Strong, who wrote the award-winning HBO movie Game Change, to pen the script for the second part of the company’s adaptation of Mockingjay, the finale of the Hunger Games movie series. 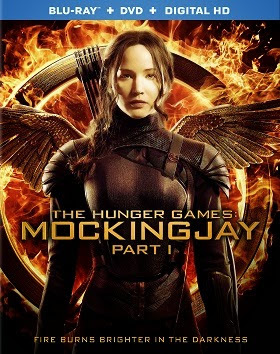 Strong had already written the script for Mockingjay (Part One) and had a deal to write the script for the second part. But it was always contingent on the studio liking and approving his draft for Part One. Now it’s all systems go for him to commence the new script. 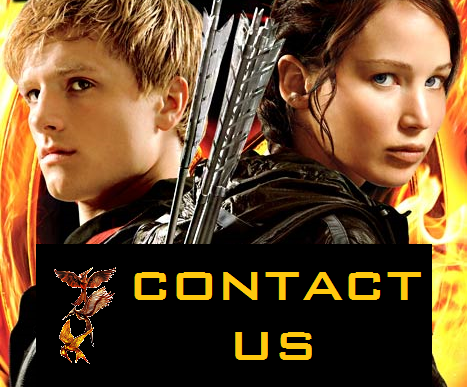 Lionsgate is dividing the book into two parts, a la the finales for Harry Potter and Twilight. 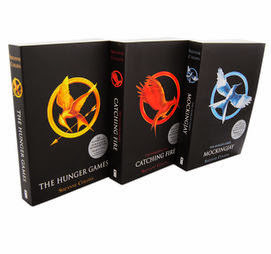 It’s unclear how the book is being split. 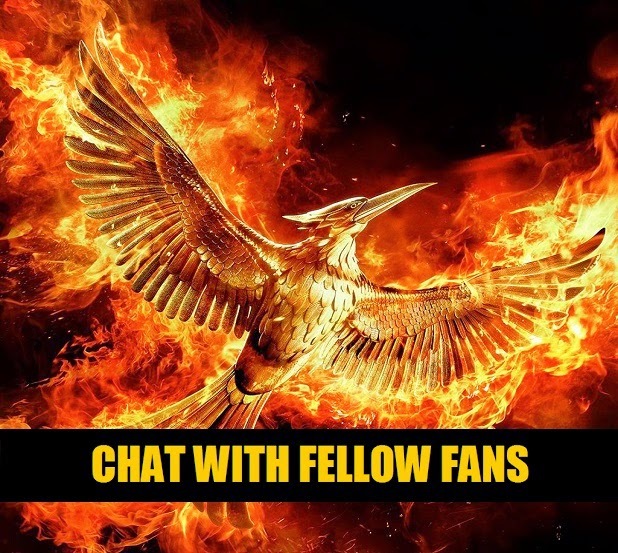 The story kicks off after heroine Katniss Everdeen (Jennifer Lawrence) escapes the fight-to-the-death games and reluctantly agrees to lead the districts of Panem in a rebellion against the Capitol. 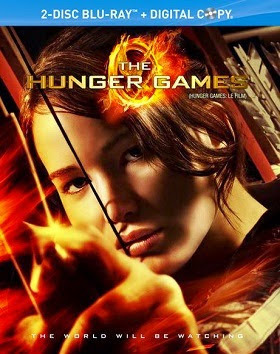 She teams with close friend Gale (Liam Hemsworth) to bring down the brutal rulers. 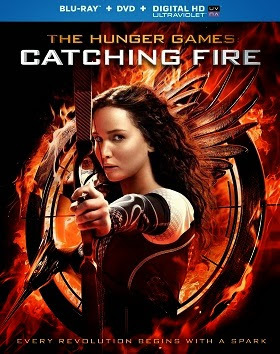 Francis Lawrence, currently shooting Catching Fire, is expected to direct the movie while Nina Jacobson produces via her Color Force banner.